Our programs offer classes for students of all ages -- from beginners to advance levels. We provide a great opportunity for families to share a health-promoting and beneficial activity. We believe that martial arts combine the best aspects of fitness training and reinforcement of values. In addition to developing self-defense skills, martial arts training builds confidence and respect. Whatever your goals -- whether you want to compete, learn TKD, or just get in the best shape of your life. 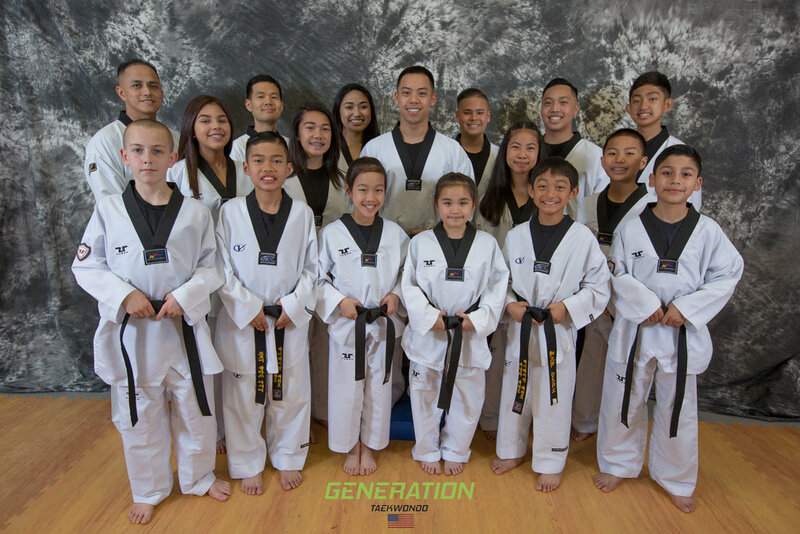 Join Generation TKD. Register now.